Chevrolet Lanos PDF Workshop and Repair manuals, Wiring Diagrams, Spare Parts Catalogue, Fault codes free download! Manual for the operation of Chevrolet Lanos, repair and maintenance of Chevrolet Lanos. The manual will help the future owner not only in the garage – it can happen, will be absolutely irreplaceable for him on the road, especially when there is simply no one nearby who could help out in case of a malfunction, or at least provide expert advice that it is necessary to undertake. The next repair manual includes the necessary information on maintenance and diagnostics of Chevrolet Lanos, car repair, adjustment of its engine systems (including fuel injection, ignition, starting and charging systems). This included useful tips for adjusting and repairing the MCP and AKP, the elements of the brake system (including ABS), suspension and steering Chevrole Lanos. The instructions for the use of self-diagnosis of the engine management system (SRS), SRS and automatic transmission are presented, the spare parts catalog of Chevrolet Lanos is included. Such manuals can also be used as training technical material for young people during the implementation of adult procedures for self-inspection or in the home environment. 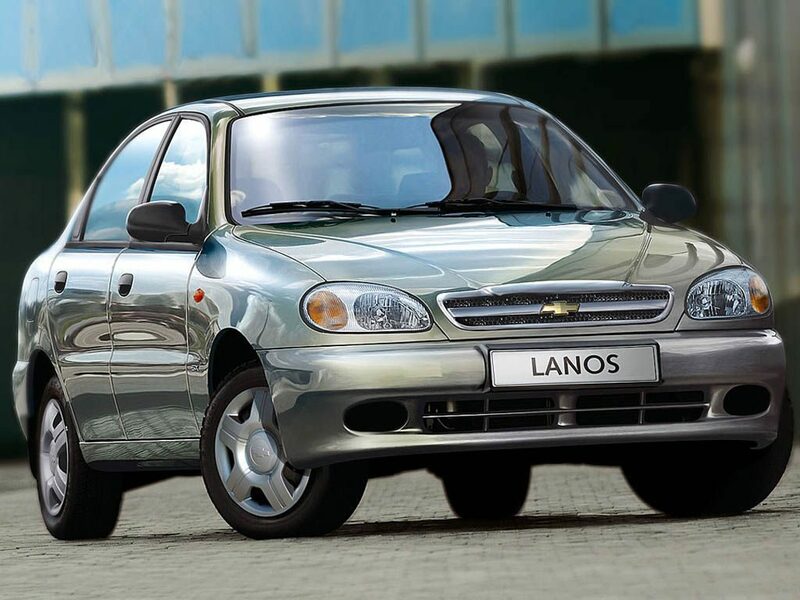 At the beginning of the manual is the instruction manual for Chevrolet Lanos. Important to each user information on the conduct of regular self-maintenance, the wiring diagram (wiring diagram) of the machine, the description, inspection and location of the electrical components of the Chevrolet Lanos are included in separate paragraphs of this repair manual. This manual will be a faithful assistant to all those who already own a Chevrolet Lanos car, or are thinking of buying such in the near future, employees of automobile centers, mechanics and technicians of TO stations, repair shops and numerous roadside car-care centers, other technical professionals performing repair and diagnostic operations of all difficulty levels with cars.